Lash lifts and tints are at the forefront of the beauty industry and offers clients the chance to enhance their own natural beauty. 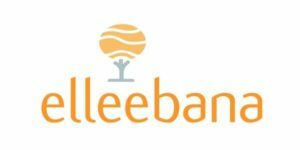 Elleebana Lash Lift gives you luscious, lifted lashes, that will last for weeks – in the blink of an eye. One 75-minute professional treatment is all it takes to deliver a sumptuous lash lift that is retained, even after a shower or swimming, lasting for 4 – 6 weeks. 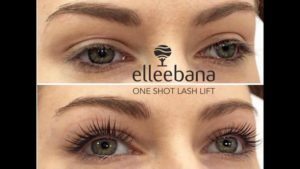 Oftentimes an alternative to eyelash extensions, an Elleebana Lash Lift gives you a semi-permanent curl using your natural lashes, and, includes a lash tint to darken the lashes. Performed in a professional environment, by a licensed advanced esthetician, specifically trained in the art of lash artistry.